You want to lean back calmly and enjoy the week-end or the holiday trip lighthearted. 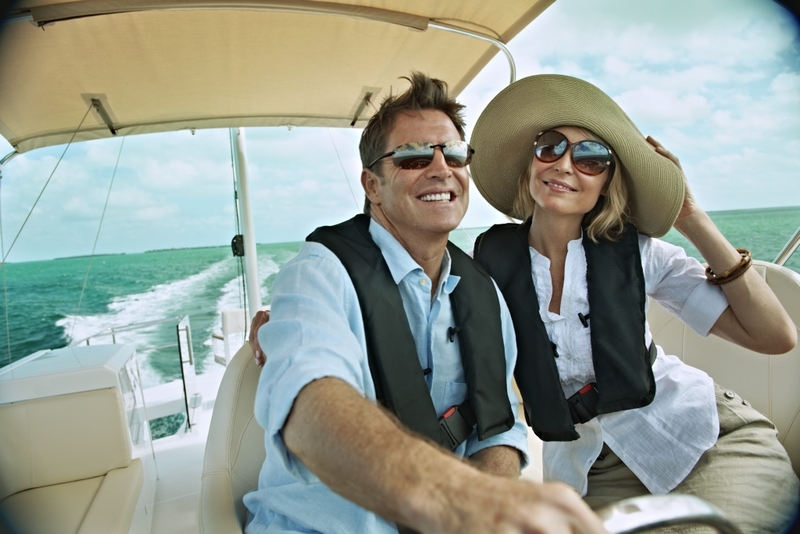 You expect that your yacht or your motorboat functions perfectly. Failures or repair in the scarcely limited spare time: inconceivable, impossible! 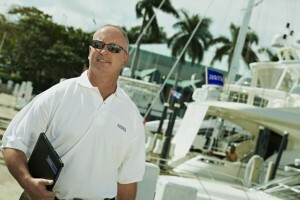 Boat technology – yacht technology. The whole technical equipment and security-technical equipment of a boat is mostly very individual and adapted especially, so that everything is functioned with each other. So that also remains so – we look after it. … on modern yachts and motorboats is the key for a relaxed week-end. Our well trained technicians of the leisure boat department are trained constantly at high level in the newest generations of the boat technology. Trust in the experience one of the biggest VOLVO PENTA CENTRE in Germany. 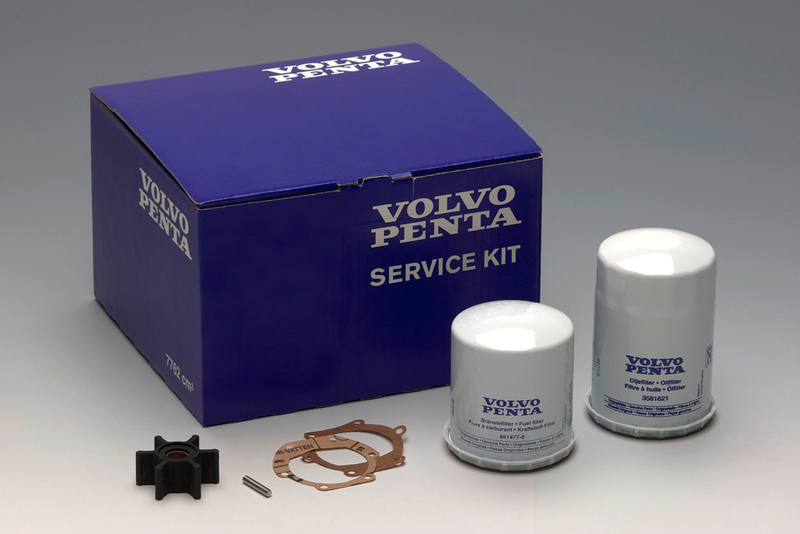 Spare parts and more …. 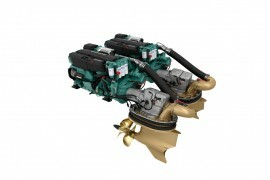 … You need spare parts or servicing parts for your boat and are unable to come to one of our locations yourself? No problem: Our spare part department dispatches and supplies directly to you and your front door – if necessary even directly to your boat.